The advice of experts can go a long way to help new businesses avoid mistakes and build on strong foundations, ensuring these ventures stay around for the long term. With this in mind, we have compiled a list of the best business books to read before you start a business. 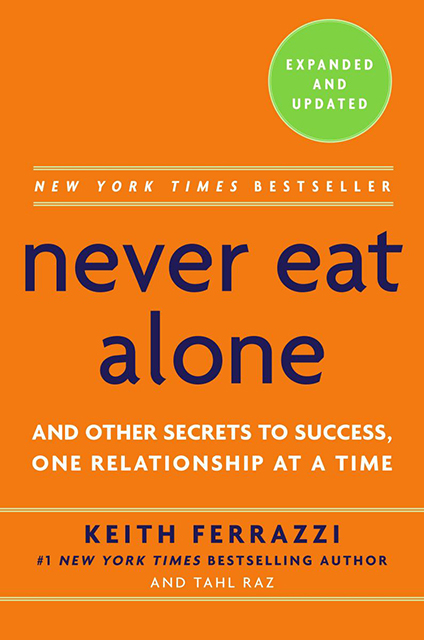 The key to success, according to Never Eat Alone author, Keith Ferrazzi, is relationship building, and specifically relationships where both parties benefit from the connection. This networking bible teaches readers to reach out to people, instead of the “desperate, glad-handing usually associated with networking”. Perfect for people starting a business, this book sets out relationship building strategies used by some of the world’s most influential people, including the likes of Bill Clinton and the Dalai Lama; and includes advice on everything from handling rejection and getting past gatekeepers, to becoming a “conference commando”. 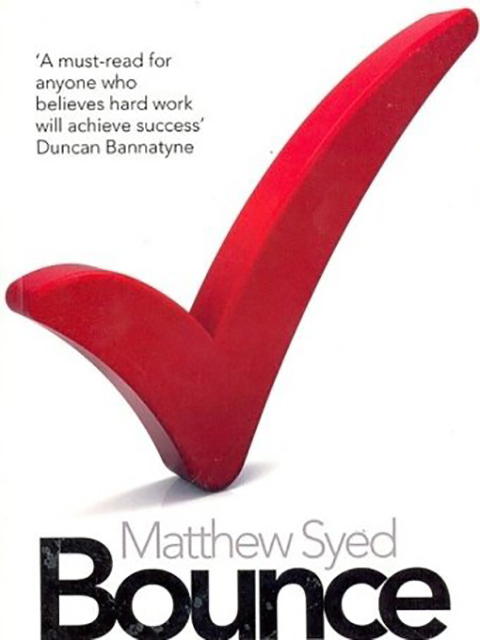 Talent is a myth, according to Bounce: How Champions are Made author Matthew Syed. In his book, Syed, a world champion table tennis player, argues that success is the result of hundreds of hours of purposeful work, combined with the right mindset. Importantly, he argues that success can be achieved by anyone, given a strong work ethic. A life-changing book, Bounce: How Champions are Made, is a must-read for people starting in business. 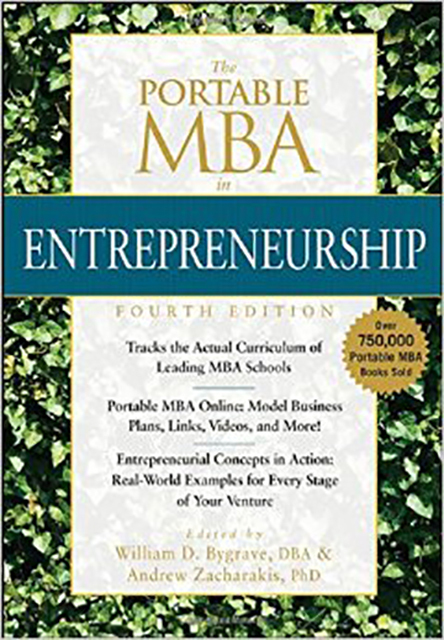 Not a light read, The Portable MBA in Entrepreneurship covers all business must-haves including: how to identify good business opportunities, create a business plan, do financial projections, find financing and manage taxes. The Portable MBA also covers marketing, selling, legal issues, intellectual property, franchising, starting a social enterprise and selling a business. A great reference book, this Portable MBA is an invaluable guide through all the stages of a business. 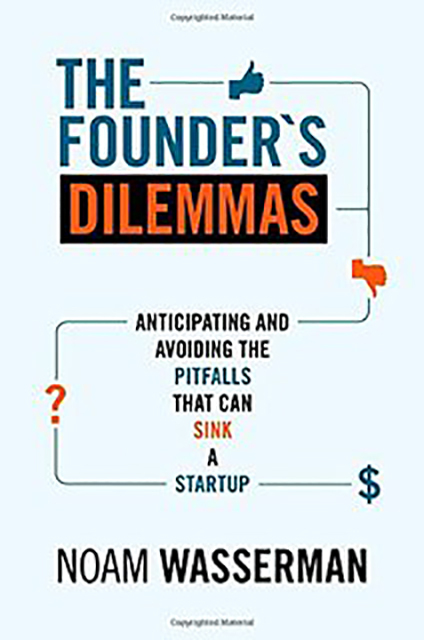 In The Founder’s Dilemmas, author Noam Wasserman reveals the most common pitfalls that business founders face and the best ways to avoid them, and to set up for success. Based on over 10 years of research, this book draws on stories from seasoned business people including Evan Williams the founder of Twitter and Tim Westergren the founder of Pandora, as well as data from around 10,000 business founders. 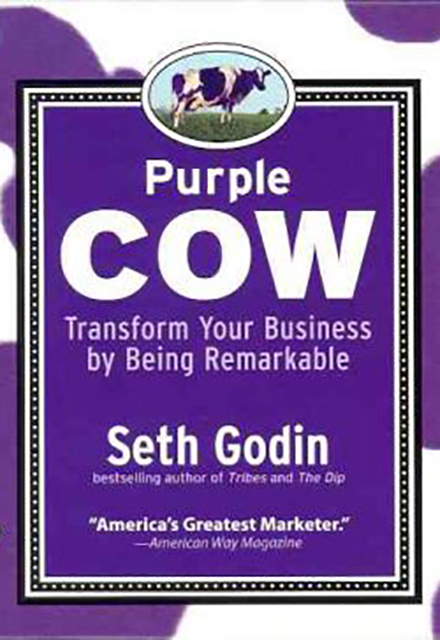 Purple Cow is written to help business owners build and market their brand successfully by making their product ‘new’ and ‘unique’. Filled with practical tips on how to make a business remarkable, this book is a must read for start-up businesses and those already in business but who feel that their brand is dwindling. One of the most influential books ever written, The 7 Habits of Highly Effective People teaches its readers how to successfully approach problems in business and in life. 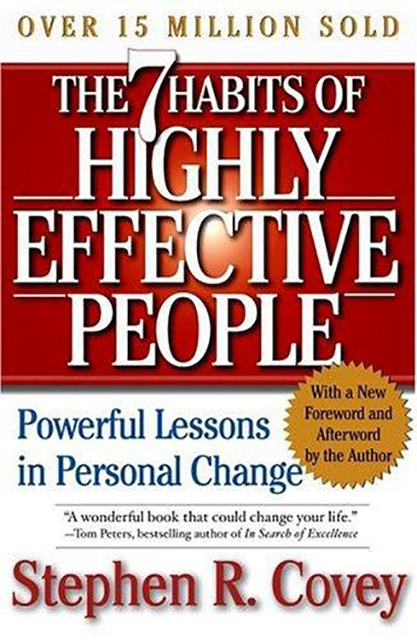 Stored on the bookshelves of thousands of the world’s most influential and powerful people, this book is a classic for a reason. Walt Disney built his business on the back of the principle “dream, believe, dare, do”. Now one of the world’s most successful businesses, Disney employes hundreds of thousands of people a year, and is worth US$179.5 billion dollars. Not a bad example to follow really! 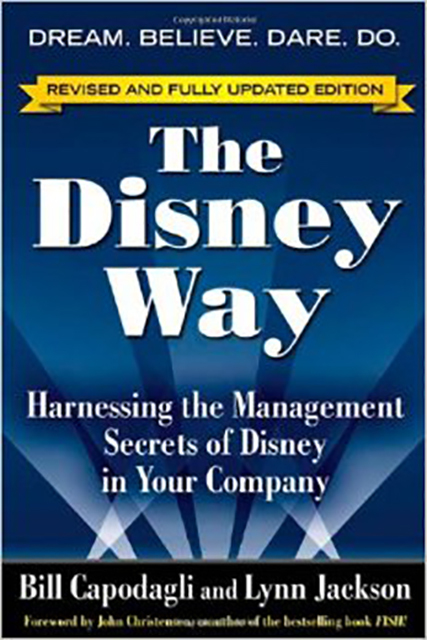 In this book, the author sets out the business management principals used by Disney, and how business owners can incorporate them into their work. Open Colleges has a range of online courses which will help you learn the ins and outs of running a business, from management and accounts, to human resources and marketing. Learn more here.